London based indie developer Creaky Corpse revealed that Dead Frontier 2 will be available on Steam Early Access starting August 31st. It will be a free-to-play title like the first Dead Frontier, though that one was browser based. 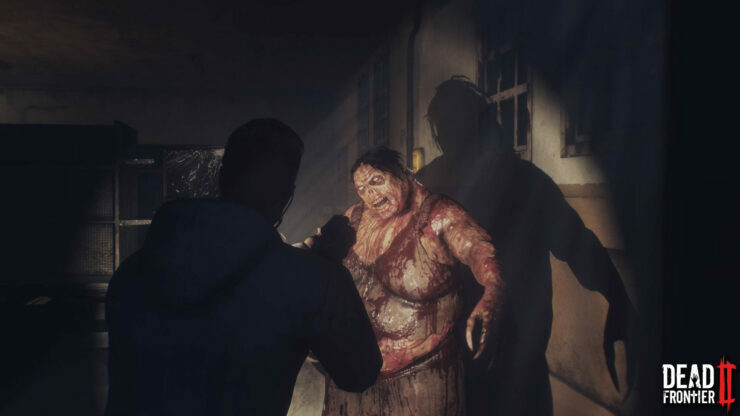 This one, on the other hand, will be a fully-fledged survival horror MMO played from a third-person, over-the-shoulder perspective similar to Resident Evil 4 (or Resident Evil 2 Remake). The store page reveals that Dead Frontier 2 will feature both PvE and PvP content. The developers at Creaky Corpse currently plan to fully release the game within two years of the launch on Steam Early Access. Below you can read more about the feature set. We’ve also embedded the launch trailer, which includes a brief look at gameplay action. Old school survival horror awaits in this dark and atmospheric world. Conserve your ammo and make every shot count.